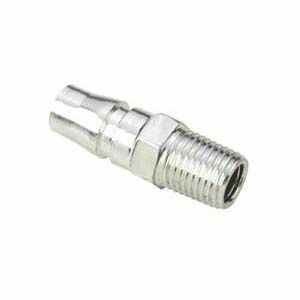 Male thread plug is usually worked together with socket quick couplings. It can work with two touch quick coupling sockets of SH, SM, SF, SP, SMV, SMY, MLV, MLY and multi ports quick couplings. And one touch quick coupling sockets of OSH, OSM, OSF, OSP, OSMV, OSMY, OMLV, OMLY and multi port one touch quick couplings.